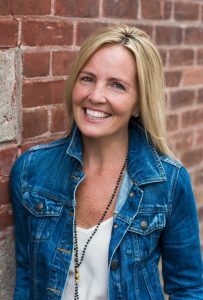 This week Brooke and Erin chatted with Jeannie Cunnion! 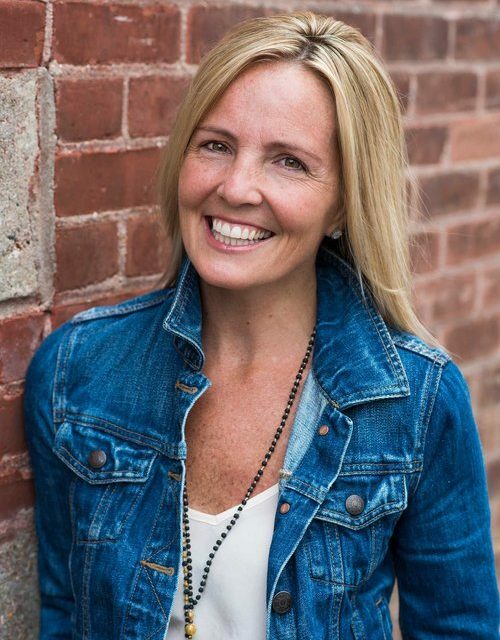 Jeannie Cunnion is the author of Parenting the Wholehearted Child and Mom Set Free, a frequent speaker at women’s conferences and parenting events around the country, and she holds a masters degree in social work. Her passion is encouraging women to live in the freedom for which Christ has set us free—a message her own heart needs to be reminded of daily. Jeannie and her husband Mike have four boys who range from teenager to toddler. Brooke and Erin got on early to say hello, chat about the fall weather (and Erin’s lack of fall weather in Nebraska this week! 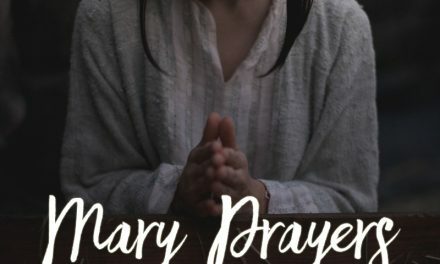 ), and pray for their time together. 5 minutes in they welcome Jeannie Cunnion and she tells us about her books and four boys. 10 minutes: Jeannie answers what led her to write this book. 13 minutes: They talk about the pressures on moms. Are they worse now? 22 minutes: Brooke asks if we let God be enough when we aren’t enough. 32 minutes: Brooke shares what she tells her boys every night at bed time. We learned so much from Jeannie and appreciate her heart and message. 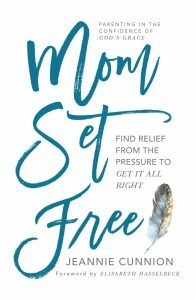 Find out more about her new book, Mom Set Free, on her site today! Join us next week for our third episode! 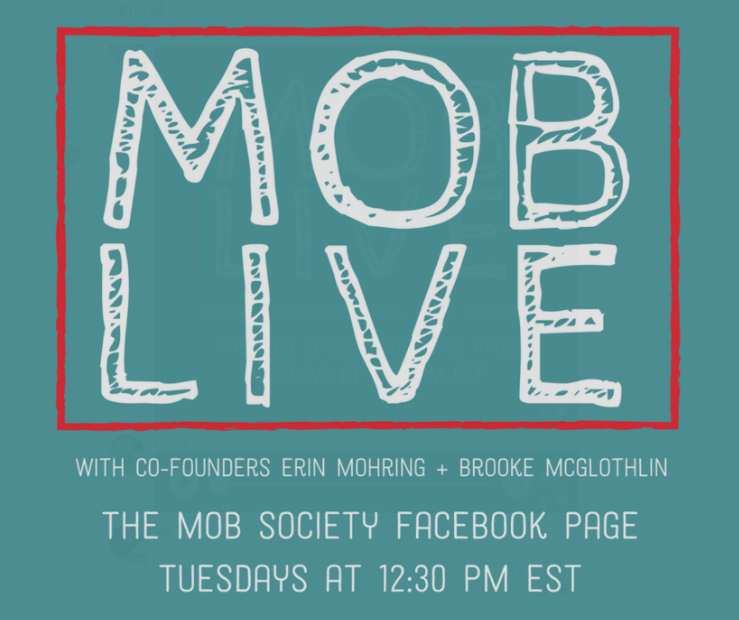 Happy Thanksgiving from The MOB Society!